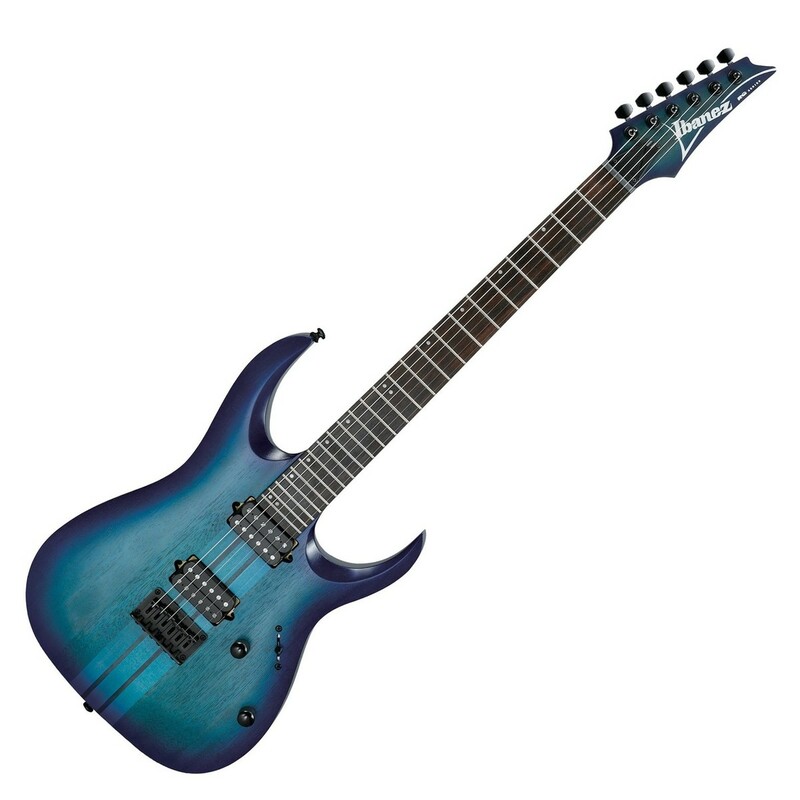 Jemsite > Guitars and Gear > Ibanez JEM, UV, JS & Other Signature Models > HELP!!! Jatoba (Brazilian Cherry) Wood for JEM Jr. Fretboard?? I live in Australia and ordered a JEM Jr. White at a local guitar store in February. They said it would arrive by early April, so when it got to around the 10th of April I called them up and asked if my Jr. was available to be picked up. They said it had been delayed because of the new CITES Law about endangered rosewood, and it was probably being stopped at every port it went to around the world and getting checked, and would arrive early June. I just picked it up yesterday and didn't open it until I got home. I opened it and was confused, as the fretboard looked a lot lighter and redder than what I had seen on videos/websites etc. After some googling I read on the Ibanez website that all Jr.s are now being made with Jatoba instead of Rosewood, to avoid holdups in transit I'm guessing. My problem is that I really hate the look of the guitar with the lighter/redder Jatoba wood rather than the darker rosewood. It still sounds fine, but I hate the look. I was not notified by the guitar store about the wood change. Re: HELP!!! Jatoba (Brazilian Cherry) Wood for JEM Jr. Fretboard?? You can permanently stain it darker if it's that important to you, just get some dark wood stain and follow the instructions on the bottle. Wear gloves and use a cloth to apply it rather than a brush. I think it looks fine but I have many guitars, all with Rosewood fretboards and some are really light and some really dark, but most are somewhere in between. jemsite and AidanLoveSecrets like this. Looks terrible to me also so just follow the advice above. Easy fix. cagedbeast and AidanLoveSecrets like this. Will that ink stain just the wood and not the vine inlay? I'd like to keep the inlay. Also thanks for your help! Last edited by AidanLoveSecrets; 06-03-2018 at 10:30 PM. Hey I also hve the same problem, will this thing work? The ink/dyes only effect the unsealed wood. The inlay can be wiped off or cleaned with mineral spirits, etc. as needed. Yes that is a "penetrating stain", same applies as posted above. Alright I'll probably try that, thanks for all your help! No-one is talking about the wood change so I struggled to find any info on it. I wonder why that is? No notice of spec changes is sent out, I found out they changed VWH fretboard to rosewood when the first one came in. I realized they changed the specs on the Woody JEM by looking at it at the show, then forgot to change them on my site till the first ones just came in. I had the same sort of encounter yesterday. Have been after the RGAT62 which looks great with the dark fretboard. 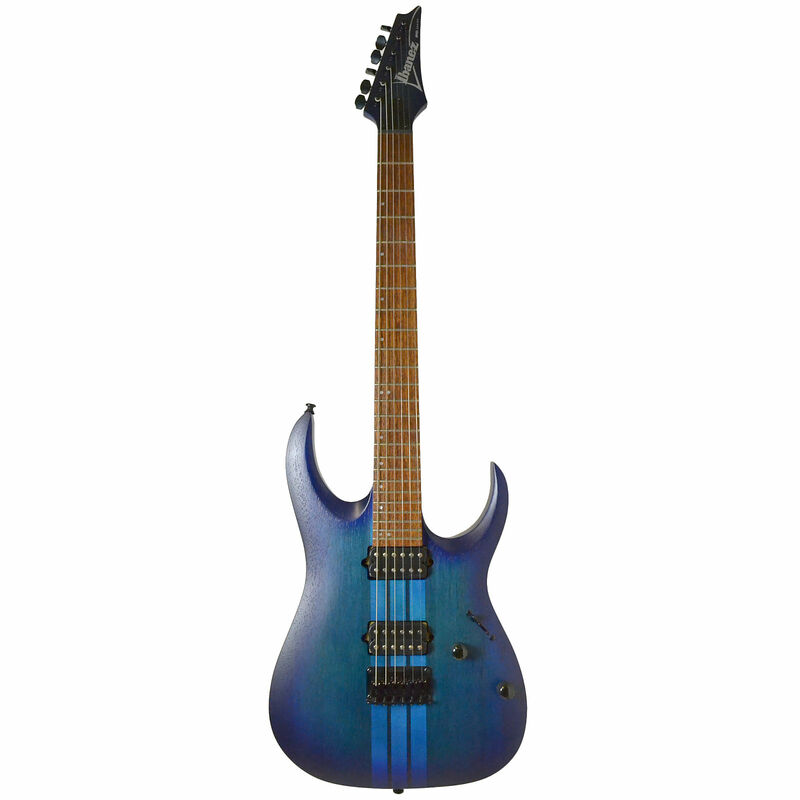 However, after buying it online and going to the store to collect, I was greeted with a garish looking guitar. In fact, the wood actually resembled something more like cheap plywood. It could have been anything (probably was). I'm scooting around trying to find someone who does have a dark one. One of the shops I rang, (U.K), went as far as to say that they are sure Ibanez will soon be replacing the jatoba wood with some sort of ebony once current stocks have gone. I don't know if anyone can confirm or deny this? I did wonder about staining it, but in all honesty....the wood looked nasty......not something I was interested in owning! Just wait, Jatoba darkens A LOT when exposed to sunlight. My Jatoba fretboard has darkened nicely and is now darker than my rosewood fretboards. Compared to rosewood it will be less brown but more of a reddish, almost blood-like tone though. So yeah, new Jatoba looks like ****, aged though it looks awesome. You can probably fasten this process with the good old vinegar/steel wool stain, last resort: dye it with india ink. I also think it's quite missleading to use pictures with fresh jatoba while in reality it will look very different from that within a few days. Maybe the should put the guitars into the light for a few days before shipping them or at least inform the customer about that . Last edited by Marvin Buedtz; 06-14-2018 at 01:45 PM. I haven't seen jabota in person but I don't mind how it looks. Now if I was expecting rosewood then got a guitar with jabota then, yeah, I'd be pissed. GearBoxTy and cagedbeast like this. This is what dry, untreated jatoba looks like in broad daylight after about 2 weeks of aging under room light. I've read somewhere that it'll get the final color after about 4-6 months but don't quote me on that. EDIT: and another one under room light. Last edited by Marvin Buedtz; 06-14-2018 at 02:16 PM. you have any photos from when you first got it?